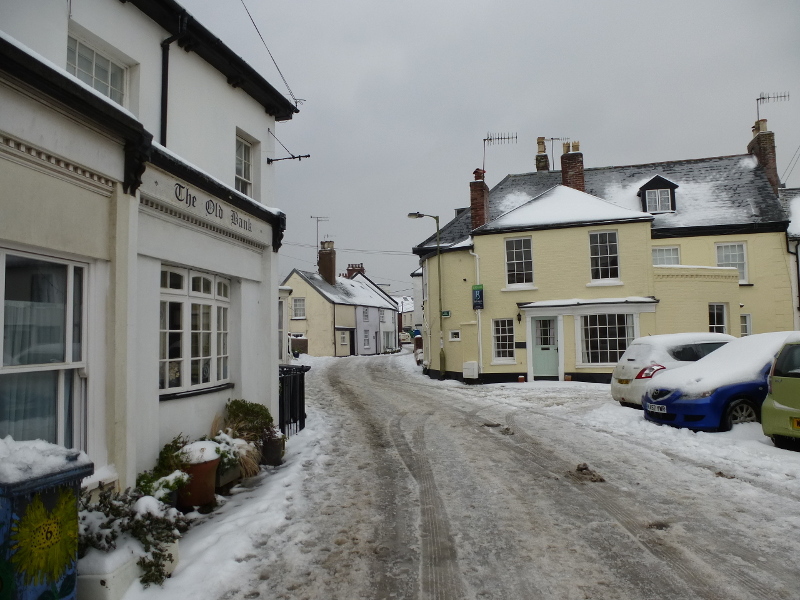 We have woken up to thick snow topped with freezing rain, giving it a thick and crunchy crust. 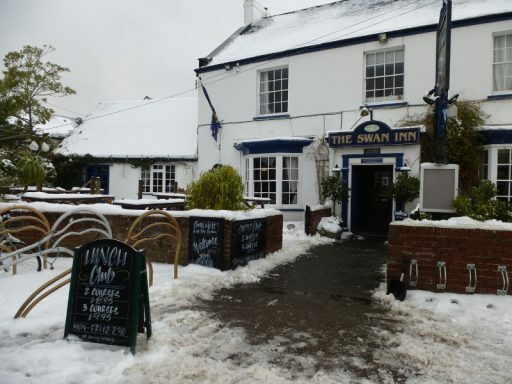 The village shop is closed today (Friday), but many villagers having been taking advantage of the hospitality of our village pubs where a warm welcome can still be found. 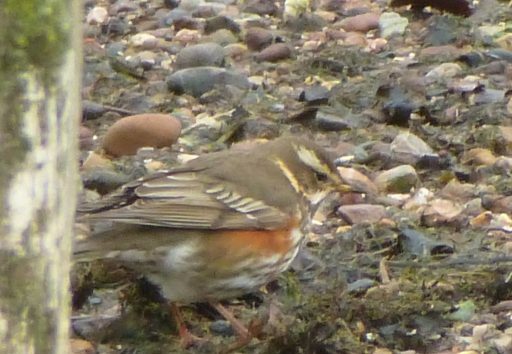 Local wildlife is seeking out some warmth too – a flock of redwing are foraging on the foreshore and in the hedgerows. 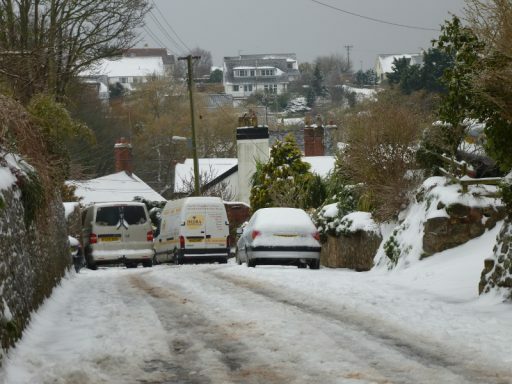 The roads remain treacherous, and the bottom of Burgmann’s Hill is blocked by abandoned vehicles. Underhill car park is fully open again, though nothing’s moving for now. 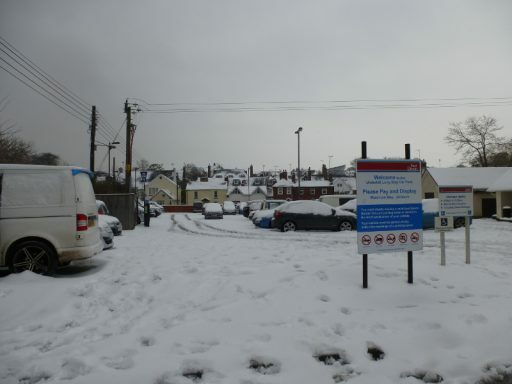 Stay safe out there, please, and keep an eye out for people who need a bit of extra help at the moment.